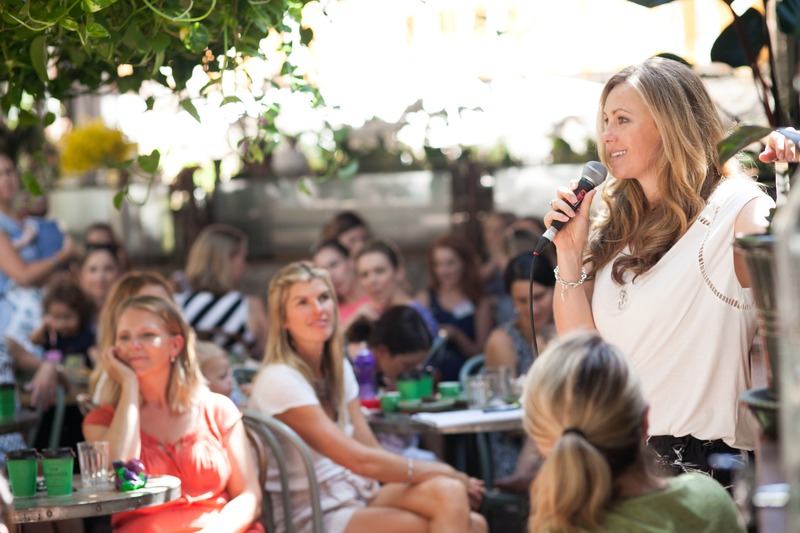 Enter your name and email below to be the first to hear about Mum Society Business Sessions. A series of step by step, action-oriented sessions to help mums in business grow their confidence and their revenue. Whether you’re not sure where to start or how to get to the next level, these sessions are for you.